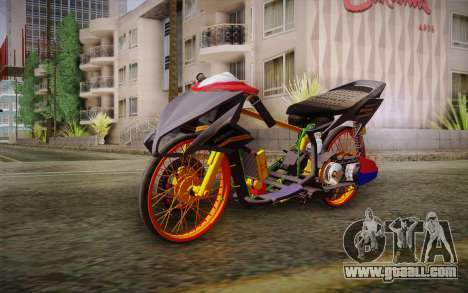 Mod motorcycle Honda Click 125i for GTA San Andreas. 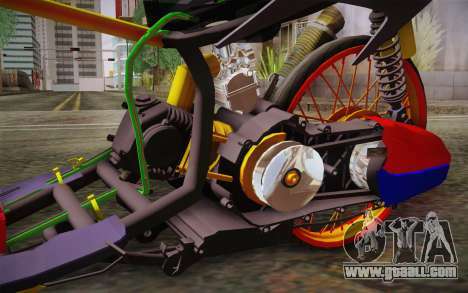 Excellent quality model of the famous brand Honda for your game. 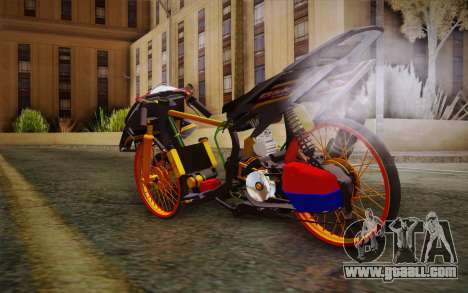 Free download the mod Honda Click 125i for GTA San Andreas, click on the relevant links below. 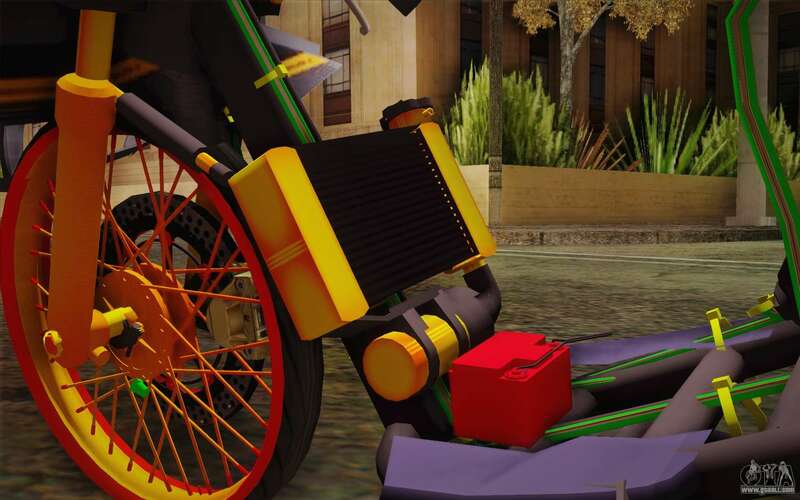 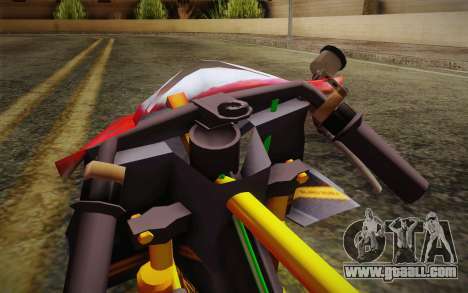 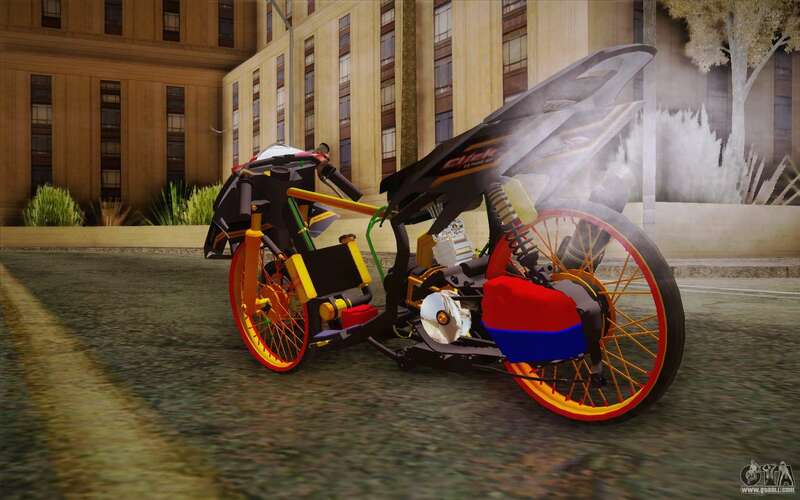 By default, mod replaces the Police Bike, but thanks to the functionality of the autoinstaller, you can replace any motorcycle in the game.